Following a rigorous selection process, Brethertons are delighted to announce the appointment of seven traineeships starting in September 2017. The training contracts have been awarded to three internal staff members; Sophie Forsyth, Emma Simmonds and Gulsabaah Kasu, and four new external candidates; Amy Evans, Matthew Mills, Alan Harvey and La-Toyah McKenzie. The training contracts offered at Brethertons allow the trainees to develop a strong foundation of legal knowledge, with a commercial outlook and strong understanding of the firm. Before starting their formal period of recognised training, the trainees are to spend a month in operations, ensuring they have a well rounded and sound knowledge of how the business operates across all departments. Following this, the formal seats at Brethertons have been purposely designed to give trainees a wide variety of experience that supports their development and understanding of the law, whilst also allowing a focus on the key areas of interest, and the areas the trainees will eventually qualify into. This allows them to strengthen their skill set and gives them a strong footing to begin their career. In previous years only internal candidates have been recruited, however this year, the unprecedented number of traineeships have been also offered to new recruits. 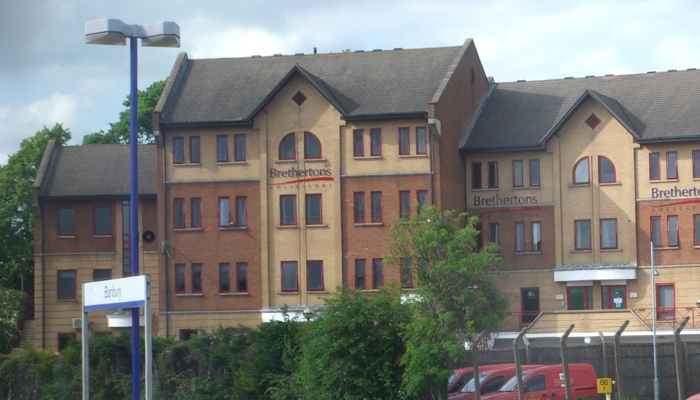 This move reflects Brethertons aim to ‘grow their own’, as well as investing in future talent. Shaun Jardine, CEO and Director of Legal services at Brethertons, says “We are delighted to offer the traineeships to these seven excellent candidates. We look forward to supporting these individuals and watching them grow into successful solicitors”.